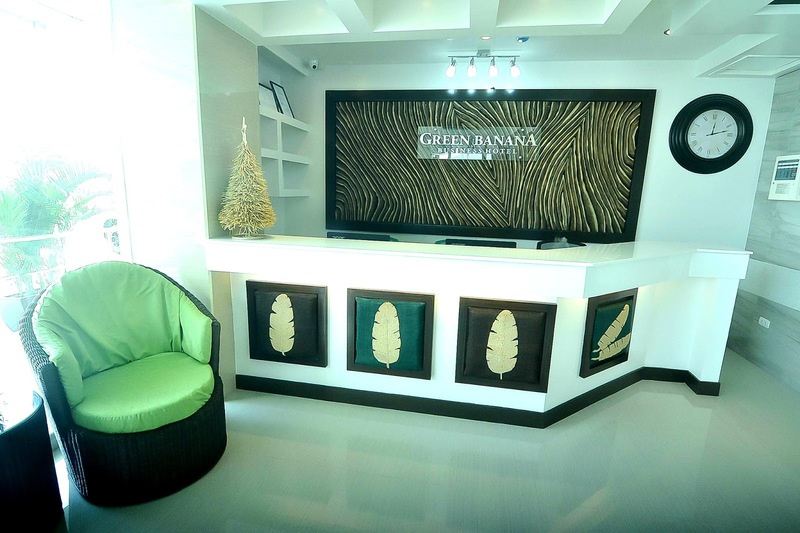 Green Banana Business Hotel is now open at the heart of one of Davao's busiest business district. This building was built in between Landco Bldg where I am currently working, and Pryce Tower along JP Laurel Avenue in Bajada. It's a very good strategy to put up a business hotel in the middle of the big establishments in the city. 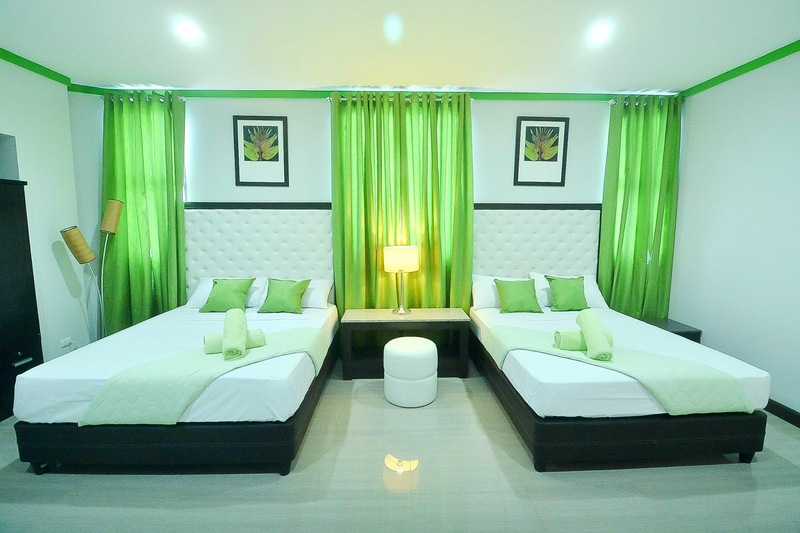 As a corporate employee, we bring people from our different branch here in Davao and we really find it hard to look for a good hotel for our guests. 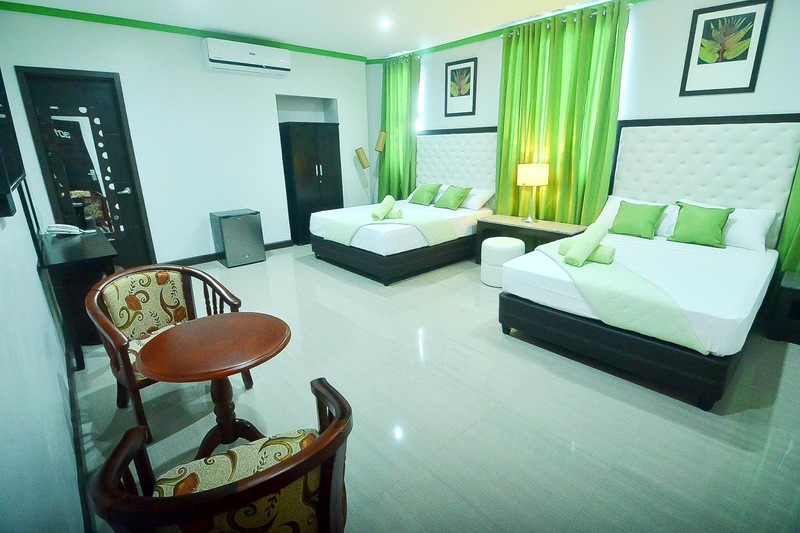 Green Banana Business Hotel is business-friendly and very affordable. 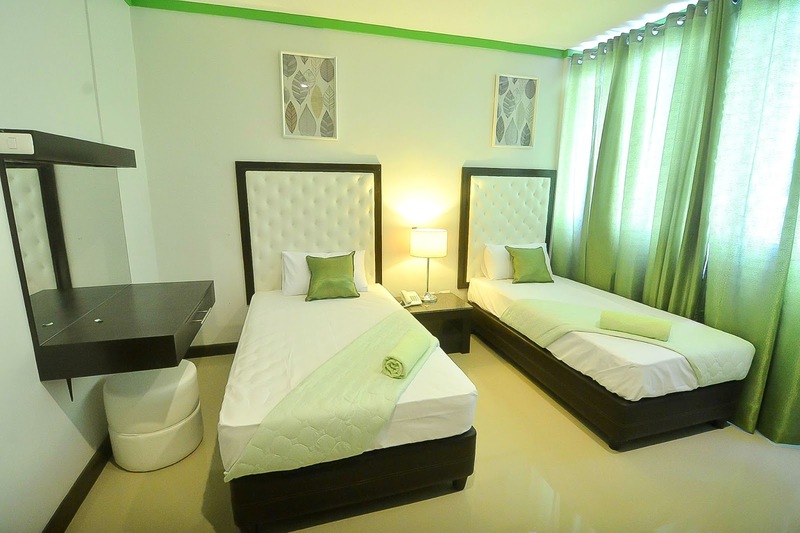 Room rates starts at P1,200. 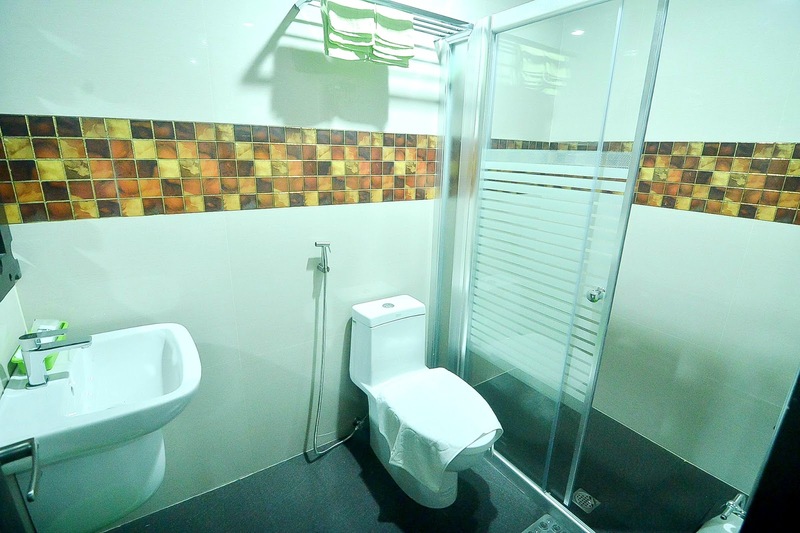 The room has hot and cold shower, cabled TV, WiFi connection, a mini bar, and high end beds. 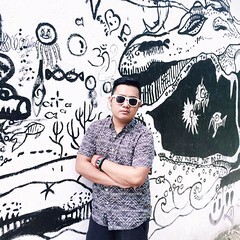 For us, it is very accessible because it is just located in front of our building. It's near from malls, churches, banks, and restaurants. 7-Eleven is also located below the hotel and they have their own cafe, Jiggo's if you want to eat good Filipino dishes. Transportation is not a problem because the main road is just a minute away from the hotel.